4-input, 6-output bus-powered "plug-and-play" high-speed USB 2.0 audio interface for Mac and Windows. 6 x 8 physical inputs and outputs. Support for Apple iPad and other iOS devices with camera connection kit (sold separately). 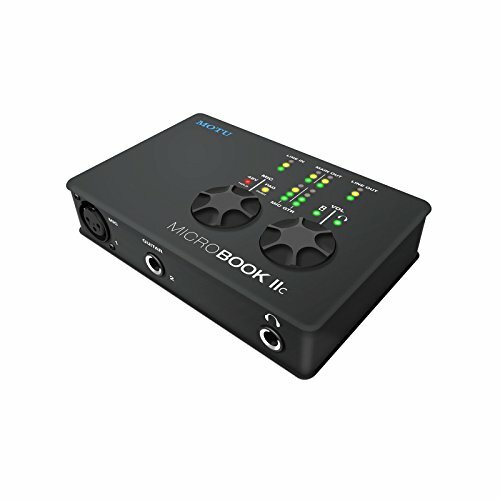 Pre-amp equipped mic input with Precision Digital Trim 48V phantom power, and -20 dB pad. If you have any questions about this product by MOTU, contact us by completing and submitting the form below. If you are looking for a specif part number, please include it with your message.